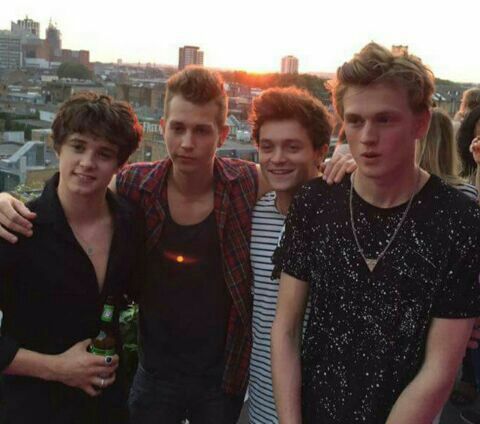 Thevampsjames: I really think that @y/t/n should come on tour with us next time. 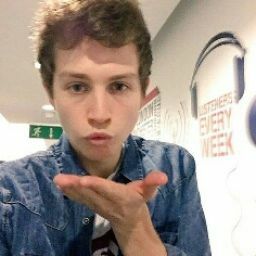 Thevampstristan isn&apos;t the same without her. 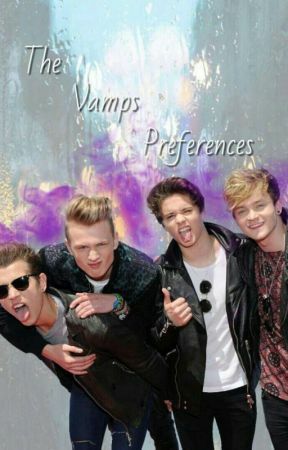 Thevampstristan: @y/t/n please can you phone thevampscon soon! As he keeps staring at his phone and I think his battery is going to die! !